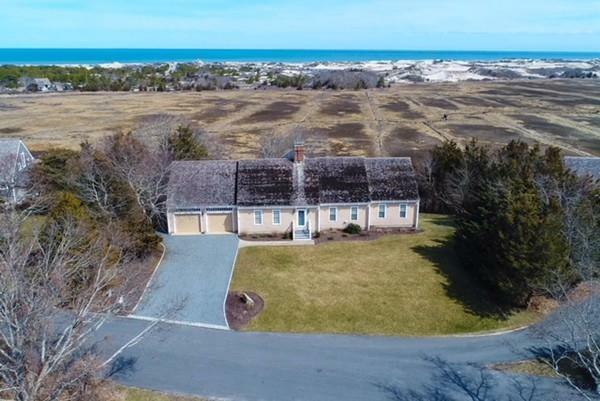 Beautiful home priced $200,300 below assessment.This is a luxury but family friendly ranch home sited on a private lot in the prestigious Point Hill neighborhood of West Barnstable. 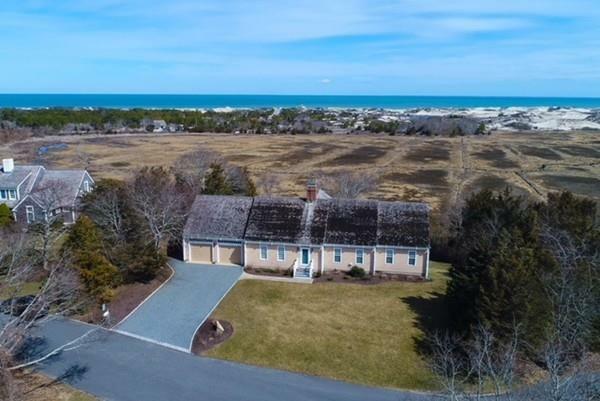 Offering spectacular views of Sandy Neck Beach, Cape Cod Bay and the Barnstable Great Marsh Sanctuary, this home offers a CLASSIC Cape Cod lifestyle. With generous living space for all to enjoy, this home features 3 bedrooms on the main floor, a great room with vaulted ceilings, custom fireplace, family room, laundry room and kitchen with access to the outdoor deck with indescribable views. The walkout basement adds and additional 1000 sq.ft. with a 4th bedroom and full bathroom. The exterior features security system, stone walkways and irrigation. The road betterment transfers to buyers. 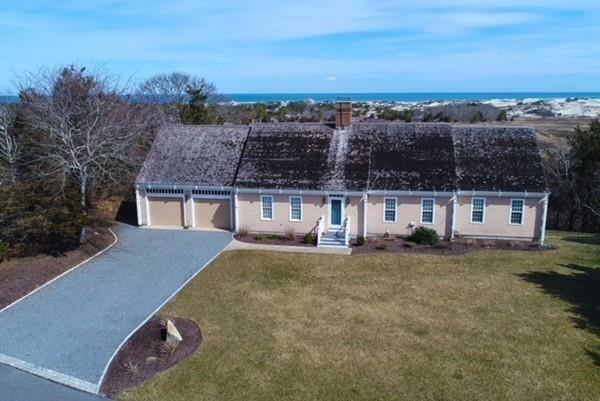 Listing courtesy of Joseph Cosgrove of William Raveis R.E. & Home Services. 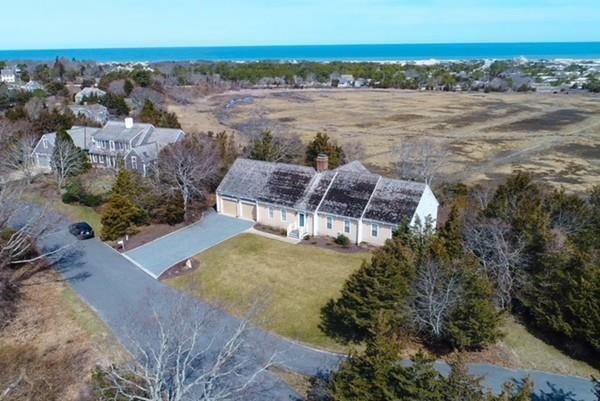 Listing provided courtesy of Joseph Cosgrove of William Raveis R.E. & Home Services.